Cottage Caregivers, LLC is a proud member of the Veteran’s Assist Program. We help all servicemen and women, and their spouses, discover and utilize all of the incredible resources that are available to them. If you, or your loved one, are a veteran, we can help you determine if you qualify for helpful programs, such as the VA Aid & Attendance Pension Benefit for home care, and others. As a company that looks to serve those who have served our country, we know of, and understand, the myriad of helpful benefits and programs available. We can be there for you and your family, help you find senior care at the level that works for you, and discuss those options in-detail when it matters most. How can Cottage Caregivers Help Veterans? Do You Have the “3-Ms”? Military: Are you a veteran or the surviving spouse of a veteran who served at least 90 days on active duty, at least one day during wartime*, with an honorable discharge? Medical: Do you have a non-service-connected medical condition causing you to need assistance with activities of daily living? Money: Do you have limited income and assets? (Your home and car are exempt). Vietnam Era: Aug. 5, 1964-May 7, 1975 For veterans who served Feb. 28, 1961-Aug 5, 1964, must have served “in country” (Vietnam). Persian Gulf War: Aug 2, 1990- date to be prescribed by Presidential proclamation or law. Must have served active duty for 2 years. 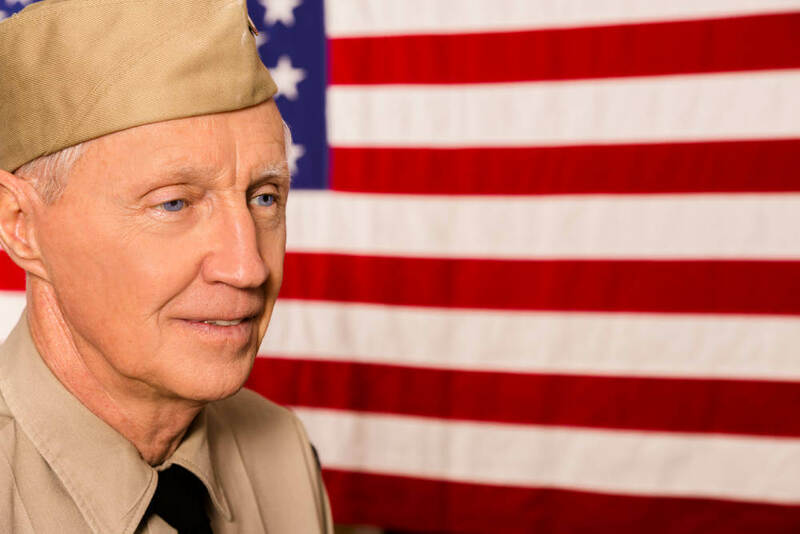 In addition to the filing and communication assistance we offer to all American Veterans, we also provide unrivaled in-home care as part of our catalog of services! Should you, or your loved ones, qualify for any senior benefits (which defer the costs of care), we can begin in-home care immediately. We monitor your mom’s or dad’s care closely, help with any paperwork associated with said care, and keep you or your family member informed of all daily progress. If you’ve ever thought “How can I perfect a place for my parents?,” talk to our experts! Cottage Caregivers has more than 11 years of experience helping Veterans and their families, and we can help you too! Questions or concerns? Call us today at 781-430-8599 and allow us to show you our gratitude through thorough assistance and exceptional in-home care. Service Area: Hingham, Scituate, Marshfield, Hanover, Pembroke, Cohasset, Duxbury, Weymouth, Braintree, Kingston, Plymouth, MA, and the surrounding towns. You may have what it takes to be eligible for the “Aid & Attendance” benefit. Call us today at 781-430-8599 for details.